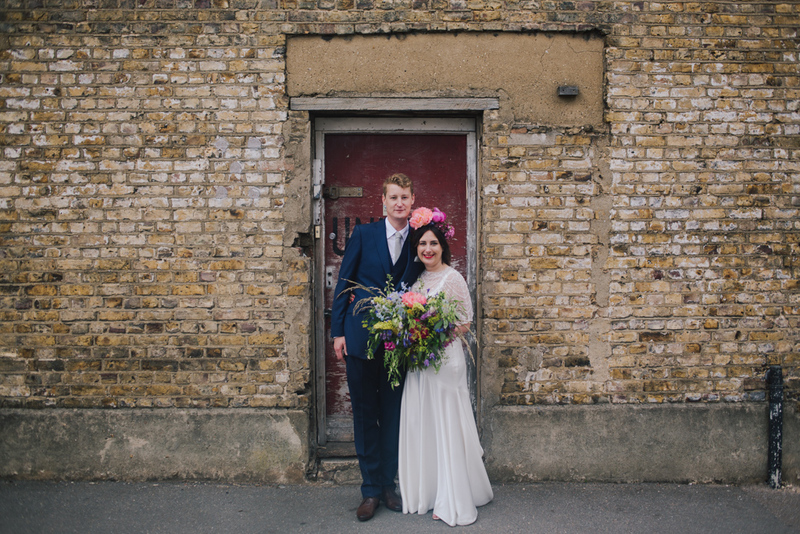 What can I say about these two and their Clapton Country Club Wedding. 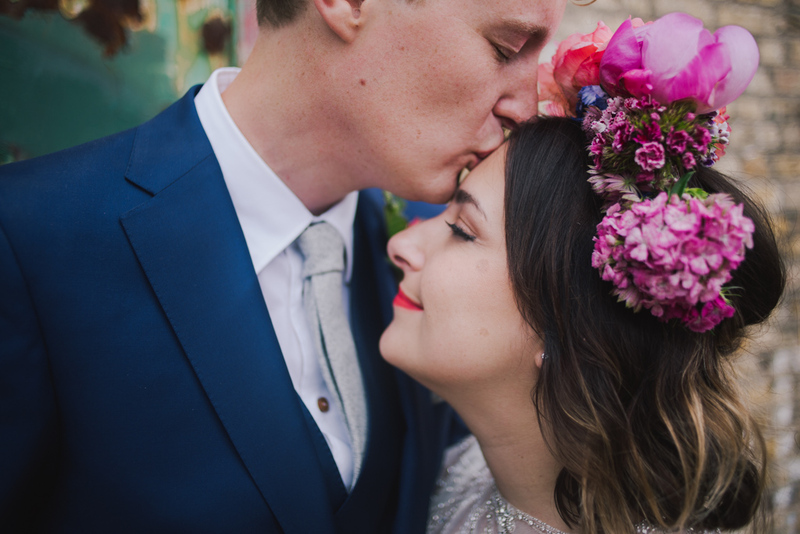 Fran & Dave planned a wedding full of colour and personality. Zena Birch officated their ceremony and I’ve never witnessed a ceremony so full of laughter and tears like this. The incredible Rebel Rebel did their flowers and there was no space left bare. Fran had flowers handing from the ceiling, covering the spiral staircase and all over the walls and Clapton Country Club smelt amazing becasue of it. Her bouquet was incredible and has me lusting after a giant bouquet myself. 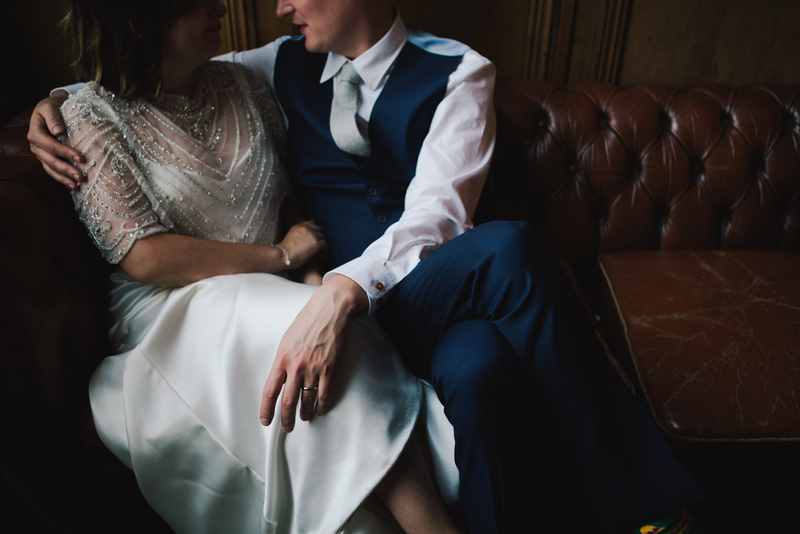 Fran & Dave’s wedding was perfect, completely them from beginning to end and it’s the only way it should be done. Watching these two all day was an absolute joy. 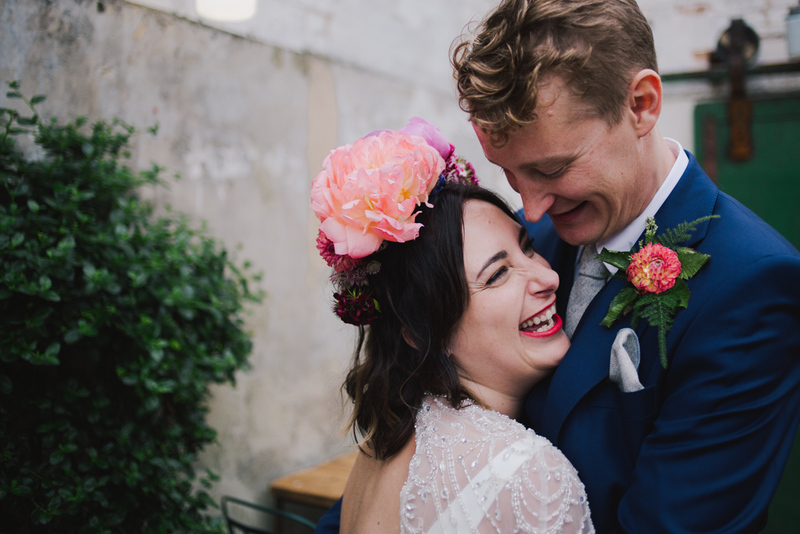 You could see that they loved every minute of their day and I am now forcefully suggesting that all my couples buy the same confetti. 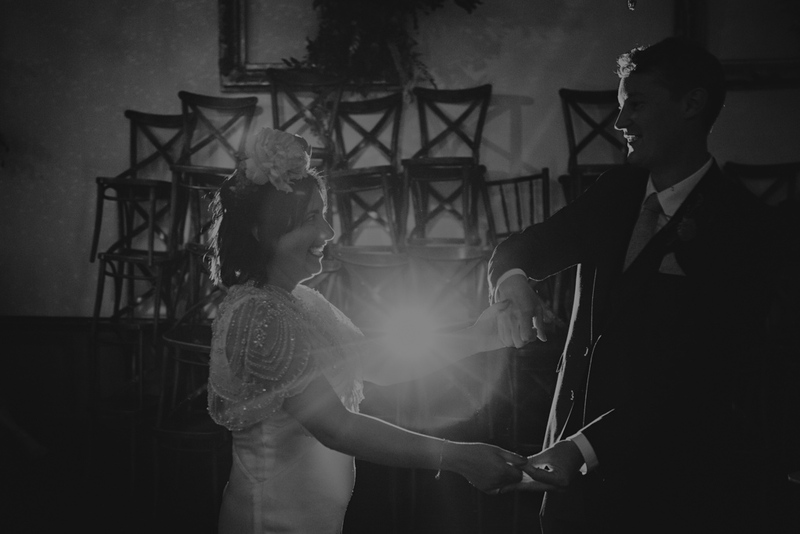 Their confetti shot is one of my favourite shots of the year. When chatting to Zena, she summed it up perfectly. Their confetti shot is a visible explosion of the love and friendship they have surrounded themselves with. 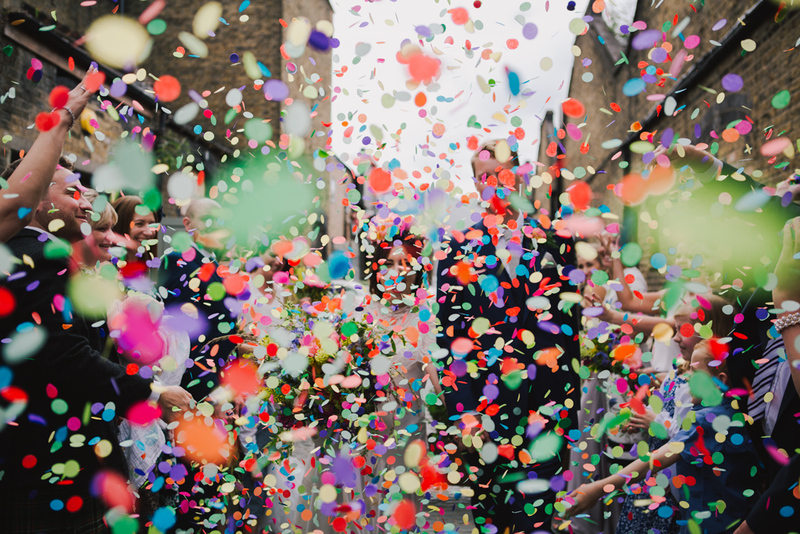 The more confetti you have the more love their is…it’s a simple rule and one I think all couples should embrace. 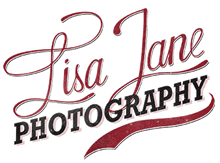 If you are planning a wedding at Clapton Country Club or looking for a modern, honest, documentary London wedding photographer, get in touch.